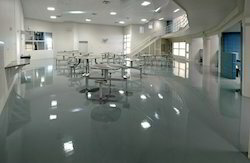 We are widely acclaimed for providing a comprehensive set of Flooring, Chemical Water Proofing services and many other Services. Our highly adroit and dexterous engineers, workers, technicians work in close accordance with each other to provide a superior range of services for our clients. We meticulously analyze and inspect the specific requirements of our clients and provide them highly innovative and efficient solutions. The shrewd observation and deep insights of our experts enable us to ensure that our services are highly suited to the requirements of our clients. 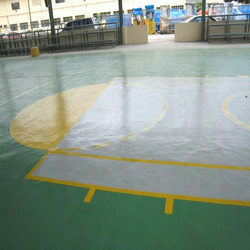 Grafiti Constrotech-TheLeading Service Providers of Epoxy Flooring Services from Pune. 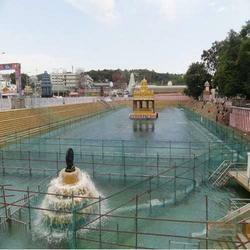 We are a leading Service Provider of pu flooring services from Pune, India. 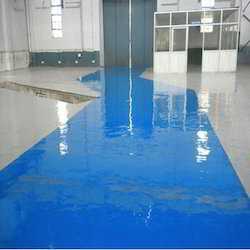 We are a renowned company engaged in rendering Epoxy Flooring for Industrial Epoxy Flooring / Epoxy Flooring Coating Services. 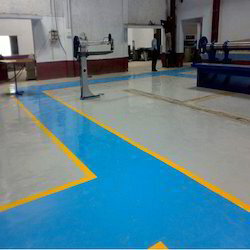 We are a leading Service Provider of anti static epoxy flooring services and esd flooring from Pune, India. 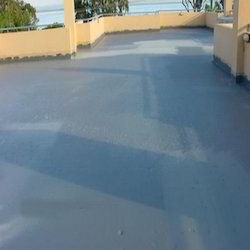 We are a leading Service Provider of transparent epoxy pu coating service, pu floor coating service and car park coating service from Pune, India. 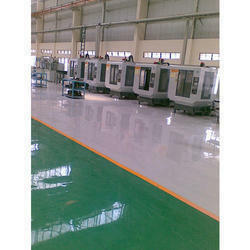 Service Provider of a wide range of services which include industrial epoxy coating services. 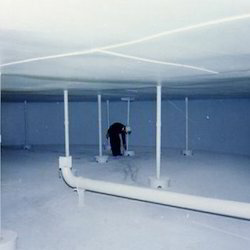 Our service range includes a wide range of pencil coving service, wall to floor coving service, epoxy coving service, clean room applications service and micron epoxy flooring & epoxy coving. 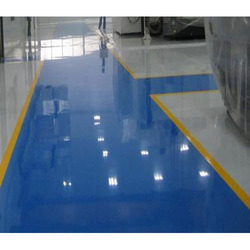 Offering you a complete choice of services which include epoxy flooring service., granular epoxy flooring., anti-skid epoxy coating. and warehouse flooring. 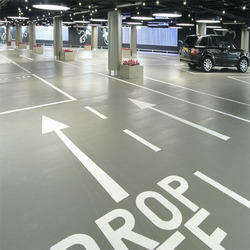 Service Provider of a wide range of services which include car park flooring service and frp lining service. 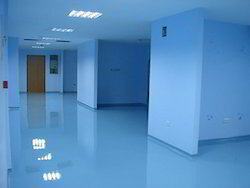 Our range of services include epoxy and polyurethane flooring service, floor densifying service and ashford floor treatment service. 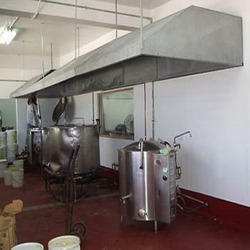 Leading Service Provider of epoxy based lining service and anti corrosive coating service from Pune. We are a leading Service Provider of elastometric exterior coating service, food grade coating service and pu based wall coating service from Pune, India. 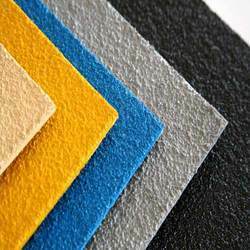 Providing you the best range of chemical waterproofing service, waterproofing services and acrylic modified waterproofing service with effective & timely delivery. 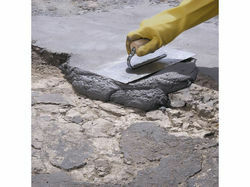 Our service range includes a wide range of epoxy repair mortar. 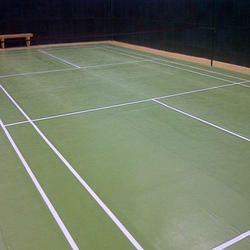 Our range of services include heavy duty epoxy flooring services, antistatic epoxy flooring services, car park epoxy flooring, epoxy flooring and badminton court flooring work. 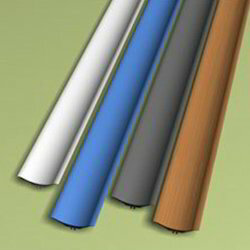 Our service range includes a wide range of hygienic pu coating. 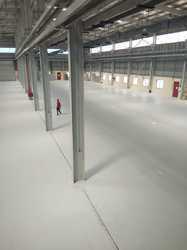 Our service range includes a wide range of industrial pu flooring. 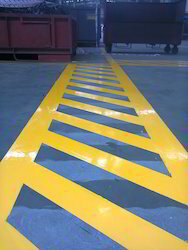 We are a leading Service Provider of thermoplastic road marking work from Pune, India. 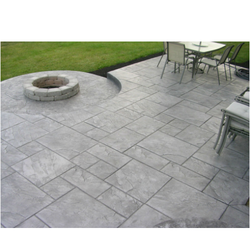 Leading Service Provider of decorative stamped concrete service from Pune. 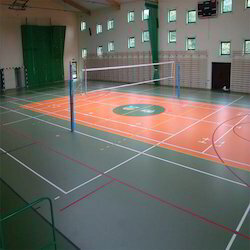 Our range of services include 3 d epoxy flooring., volleyball court flooring, basketball court flooring service, squash court flooring and gym flooring services. 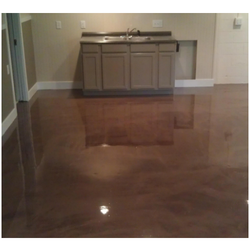 Our range of services include epoxy painting service.